Ten Most Common Mosquito Myths. Myth 1: All Mosquitoes bite. False, only the female mosquito bites and some females do not bite at all. The females that do bite need the protein in blood so she can lay eggs. Rest assured if you get bit by a mosquito it was a female. Myth 2: Mosquitoes are small so a fan will keep them away. This is true and false. Mosquitoes are small, yes but a fan doesn't keep them away by blowing them away. Fans dilute our carbon dioxide, heat and individual smell - all of which a mosquito uses to find us. Myth 3: Mosquitoes do not like the smell of citronella and DEET. Yes and no, both citronella and DEET interfere with the mosquitoes receptors which are used to find blood meal. In essence, these compounds are meant to hide you from mosquito. What about garlic? Like citronella, garlic is meant to mask your scent to confuse the mosquito’s receptors. There is no real evidence that mosquitoes are repelled by garlic. Myth 4: Fake news says that diseases are on the rise from mosquitoes. 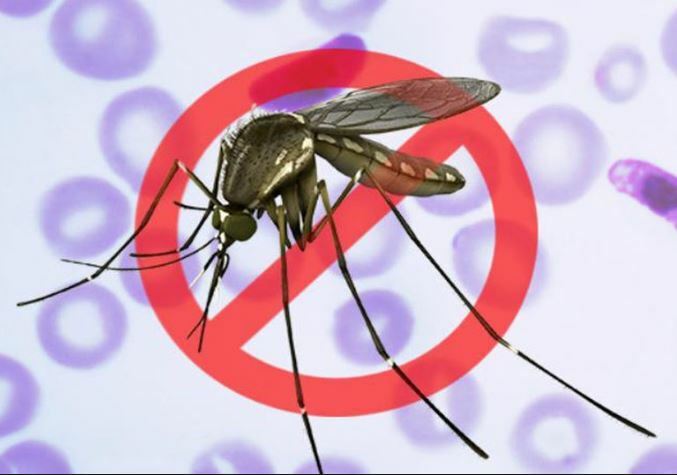 Myth 5: My blood type is irresistible to mosquitoes. Studies have pointed to type O blood being more appetizing to mosquitoes. If that is true, the research is not clear as to why. What is known is that some people are simply more attractive to mosquitoes than others and this is believed to be from the carbon dioxide production of the individual as well as their scent. Myth 6: Bug zappers kill mosquitoes. Studies of the dead insects in bug zappers found that the percentage of mosquitoes is relatively small. This could be influenced by the fact that other insects are in greater numbers in a yard where a zapper is utilized. Myth 7: Mosquitoes only bite at night. Sadly mosquitoes can and do bite in the heat of the day. The Asian tiger mosquito is known to bite during the day. Myth 8: After a mosquito bites me, it will die. If a bee stings you it will die. Mosquitoes can bite many people to get the blood needed to lay eggs, after the eggs are laid it will go bite someone else, so the circle of life can continue. 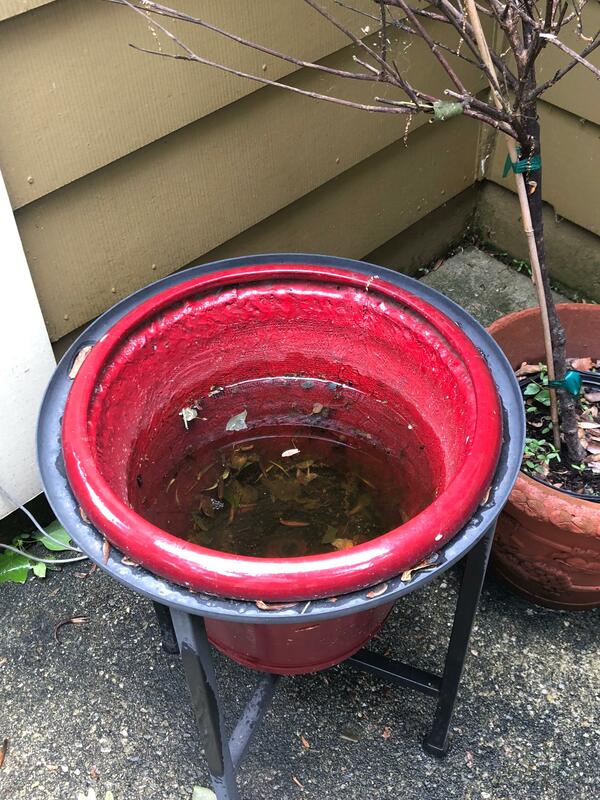 Fact, if you are getting bitten by mosquitoes, you have a mosquito breeding ground on or immediately adjacent to your property. Mosquitoes can lay eggs in a cap of water. 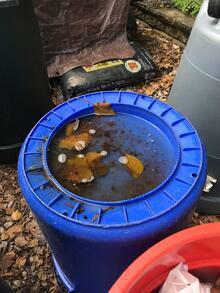 Water in overturned recycling bins creates mosquito breeding grounds. Again, dump out any standing water. Mosquitoes lay eggs in water, and can hatch into biting adults in as little as 17 days. 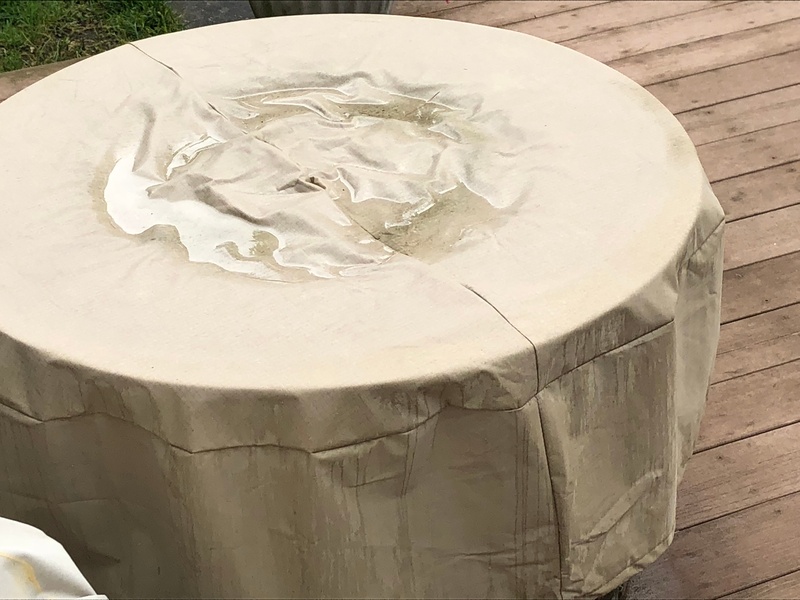 Rain water in your outdoor furniture covers that should shaken and uncovered. 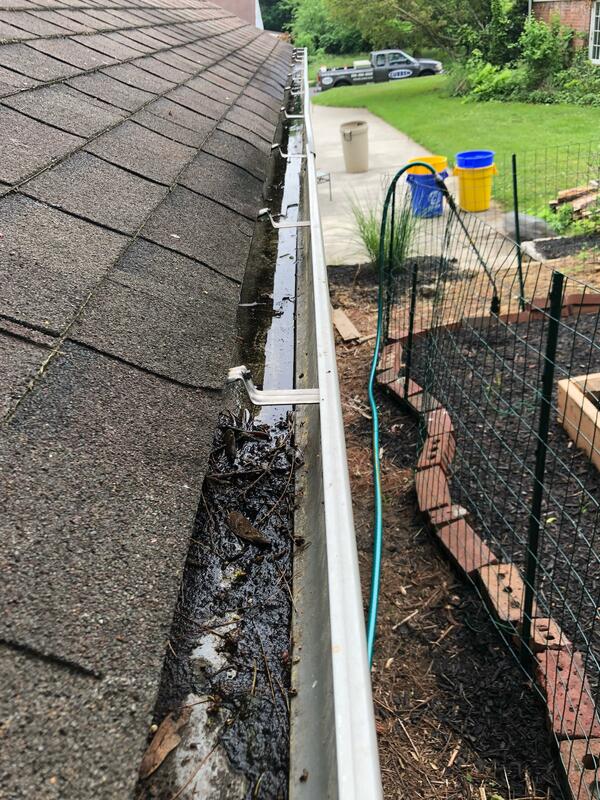 Clean your gutters and make sure that they are level to allow water flow, and not stagnate water - mosquitoes will breed. Myth 10: The coloring of clothing can attract mosquitoes. There is evidence that says if you have darker colors you are more likely be bit than if wearing a lighter color. Darker clothing maybe thicker and allows your body to retain heat, which is one of the factors a mosquito looks for when searching for a blood meal. More Information can be found at Mosquito Control Service and for pricing at Mosquito Control Pricing.